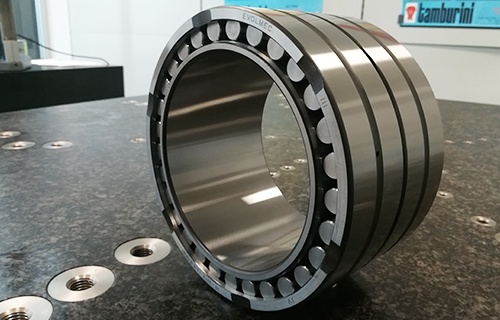 Bearings intended for use in steel mills are subject to extreme temperatures, contamination and operation at very different speeds. 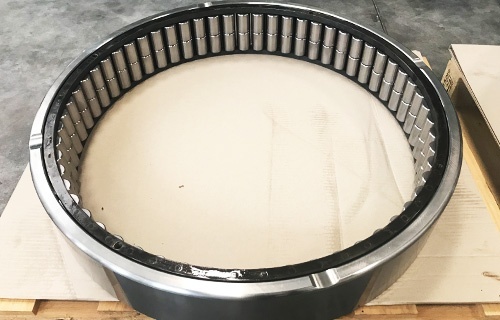 Thanks to the knowledge gained through a significant engagement in the field, we are able to best produce bearings for rolling mills roll necks and design and produce standard and special bearings for various applications related to steel machining. 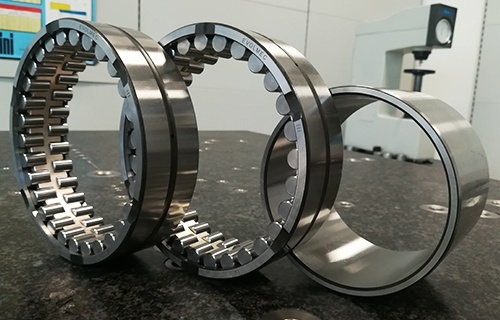 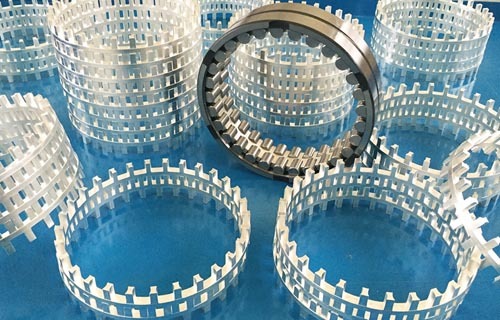 Four rows radial cylindrical roller bearings, medium and big dimensions, angular contact ball bearing, tapered roller thrust bearings, two rows.